Great new price! 2.76 acre wooded parcel located directly across the street from a large regional park (Wetmore Park) and one block from Northside Elementary School. With a West Elm St extension you should be able to get 6-8 lots or split it in two to provide 1.38 acres each to build that dream home you've been waiting to build. You'll have an easy access to Hwy 151 and commute to Madison. 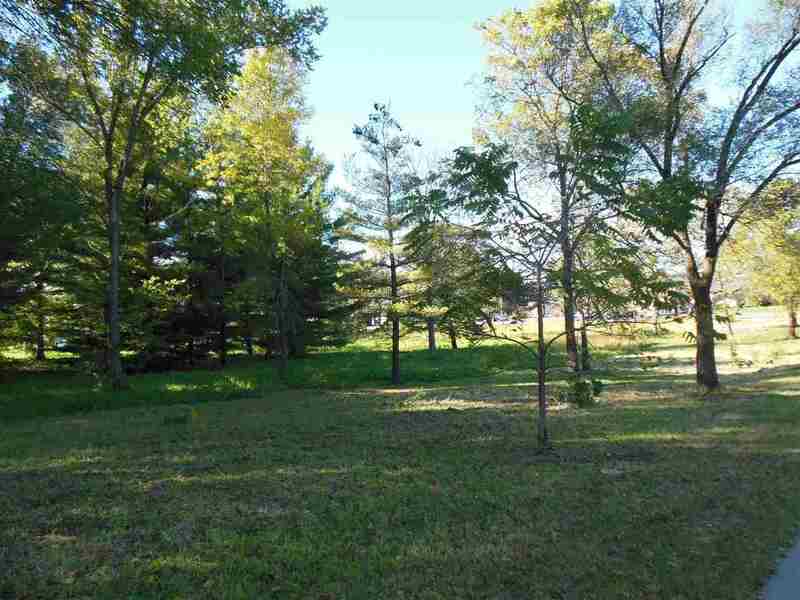 This is your opportunity to build your dream home on a large wooded city lot. Bring your own builder!